In the Air Force, squadrons are the basic level of operations, its “beating heart” as Chief of Staff of the Air Force Gen. David Goldfein calls them. 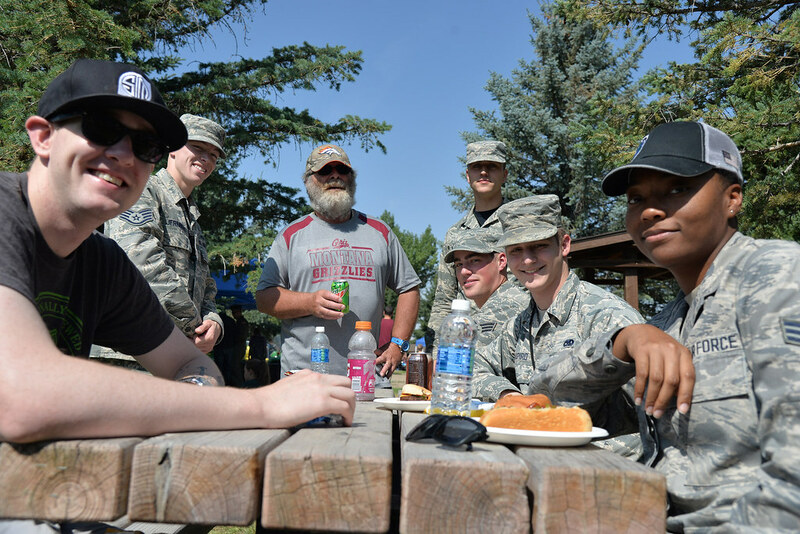 To better understand how significant the squadron is to the Air Force, it’s also important to know what a squadron is. 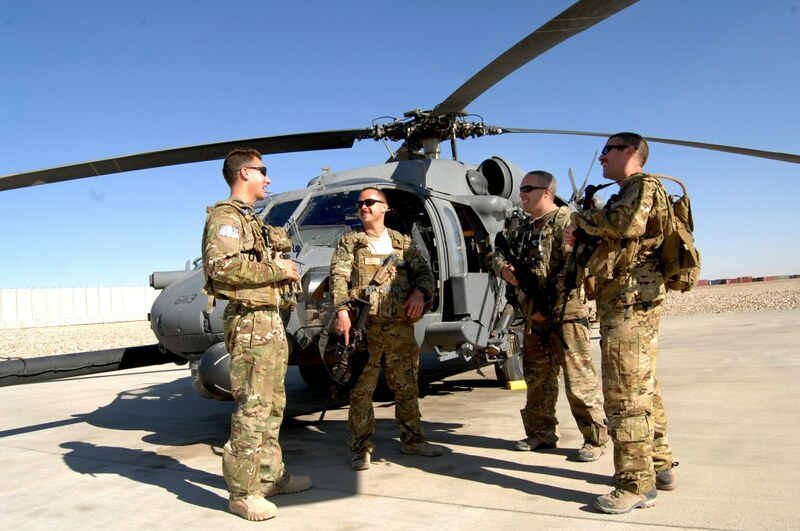 Within the Air Force, the squadron is the lowest level of command with a headquarters element. Squadrons are typically commanded by a lieutenant colonel, though smaller squadrons may be commanded by majors, captains and sometimes even lieutenants. Squadrons can also vary in size and are usually identified numerically and by function. An example would be the 60th Aircraft Maintenance Squadron or the 355th Communications Squadron. Two or more squadrons form a group. In the Air Force, groups are usually based upon the assignment of squadrons with similar functions. 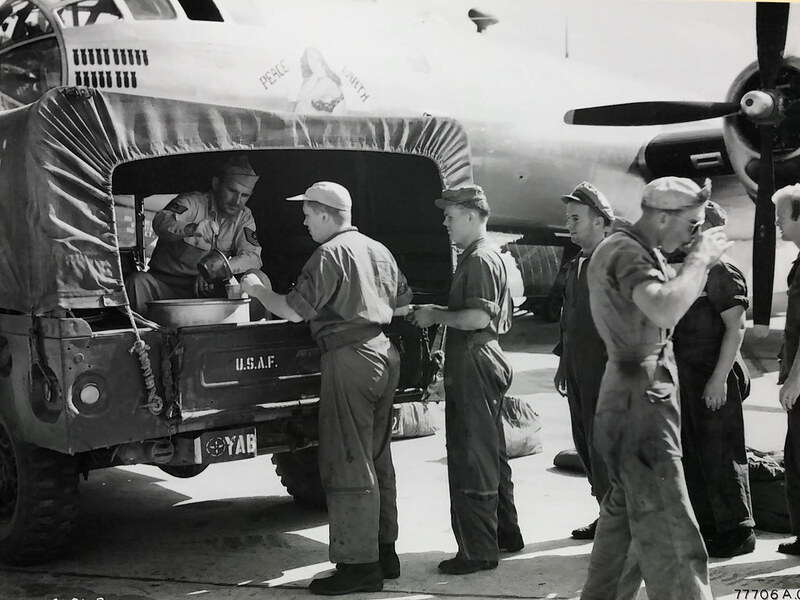 For example, the supply squadron, transportation, and aircraft maintenance squadron would be assigned to the Logistics Group, the flying squadrons would be assigned to the Operations Group and the Dental Squadron and the Medical Squadron would be assigned to the Medical Group. Groups, in turn, are then assigned to a wing with the same number. For instance, the 49th Logistics Group is assigned to the 49th Fighter Wing at Holloman Air Force Base in New Mexico. 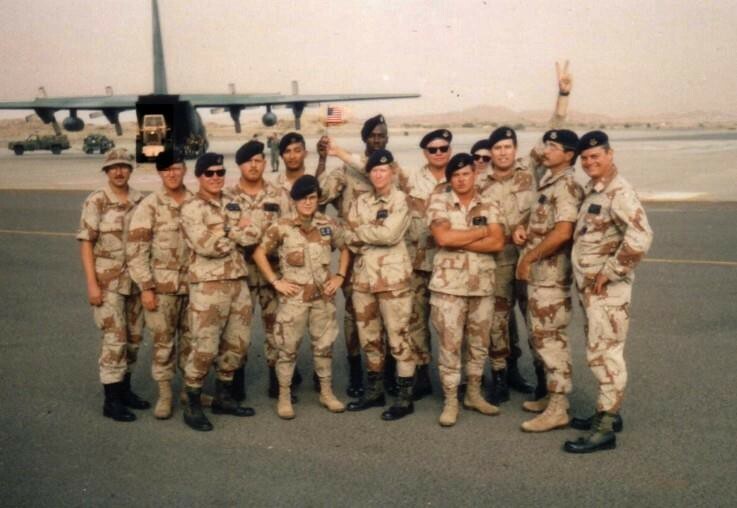 However, the squadron actually predates the Air Force. In March 1913, the first squadron was created when the Army ordered the creation of the Army Air Services’ 1st Provisional Aero Squadron – known today as the 1st Reconnaissance Squadron, the U.S. military’s oldest flying unit. The creation of higher echelons came later as the role of air power grew during World War I. 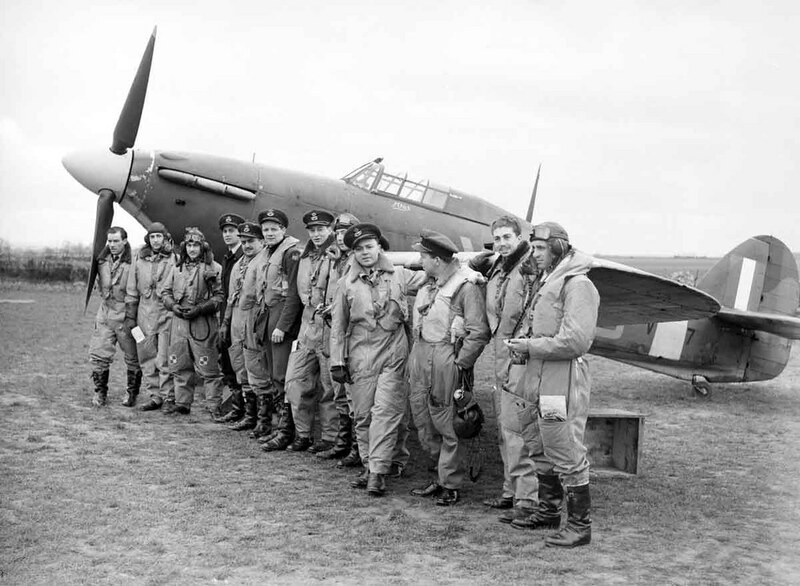 Groups and wings were formed in order to remedy the difficulty of coordinating aerial activities between dispersed aero squadrons. Though WWI saw the first great military mobilization, it also saw the first huge drawdown. What was more than 660 aero units diminished to a little over 70 squadrons by 1919, with an air component that was 19,000 soldiers strong reduced to around 5 percent of what it used to be. No one would have predicted that after two decades, the air component found itself expanding once again. 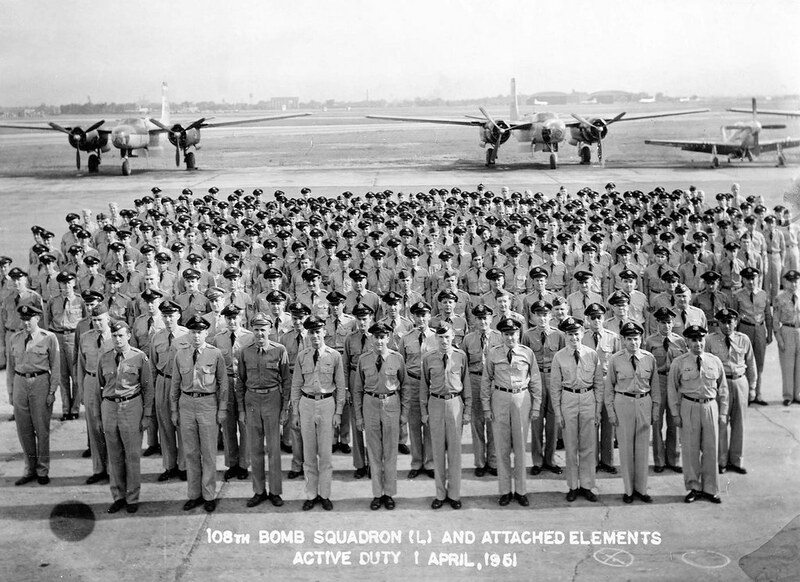 108th Bombardment Squadron during the Korean War activation formation in 1951. 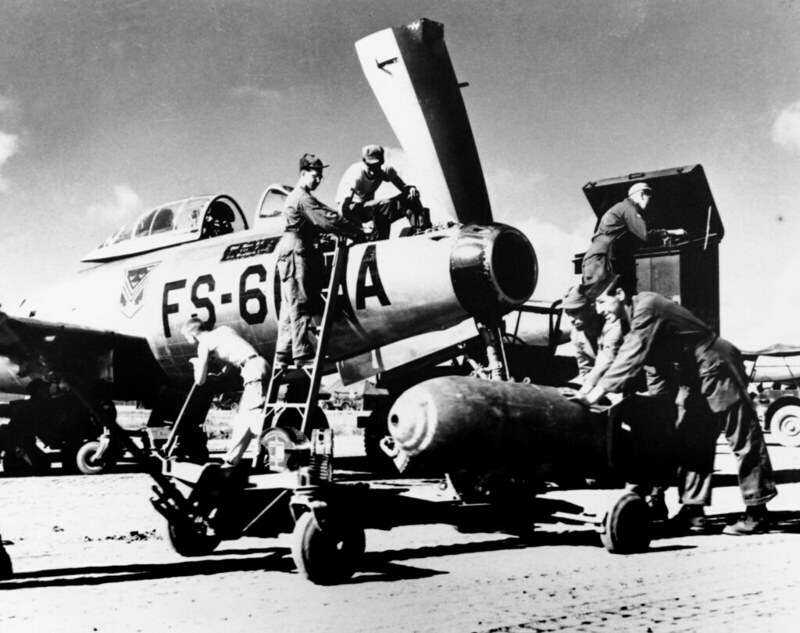 With the advent of World War II, then-President Franklin D. Roosevelt acknowledged the growing importance of airpower. 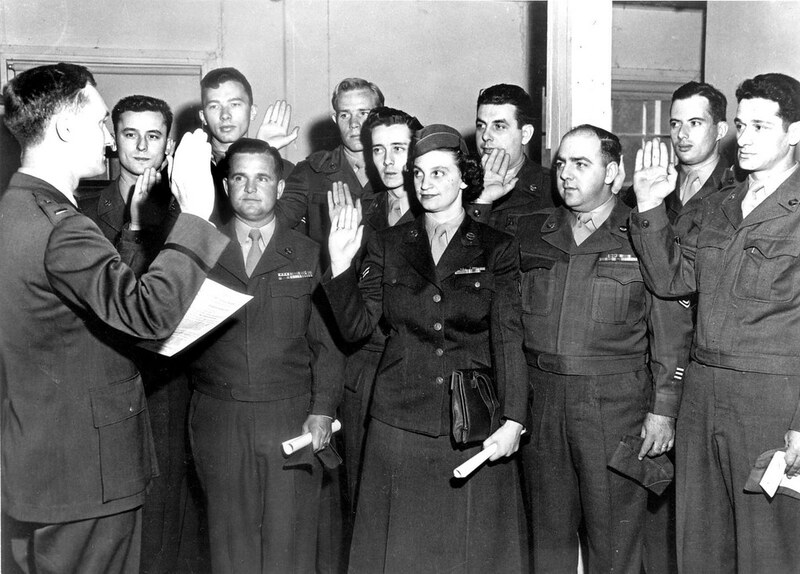 He believed, according to his adviser, Harry Hopkins, “that airpower would win the war.” What was then renamed to the Army Air Corps was well funded and grew rapidly, seeing more planes and squadrons than it ever will in its history – from a workforce comprised of 26,500 soldiers in 1939 to a staggering 2,253,000-strong by 1945. 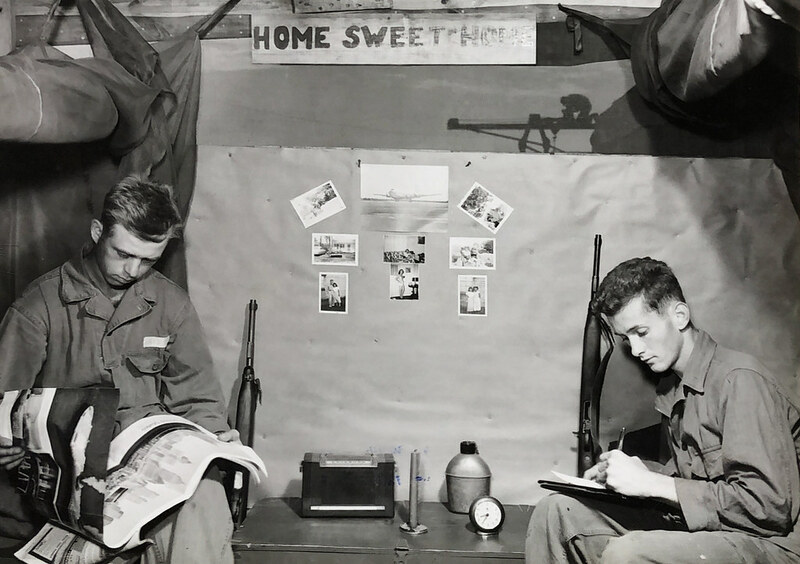 The aerial component saw a considerable drawdown after the war ended, and, despite becoming its own department through the National Security Act of 1947, the number of Airmen and squadrons continued to fluctuate and shrink over the years. In the current Air Force, led by Wilson, Goldfein, and Chief Master Sergeant of the Air Force Kaleth O. Wright, the push for revitalizing squadrons, empowering Airmen and supporting innovation is stronger than ever, but unbeknownst to many, these concepts have been implemented by many successful military leaders of the past. 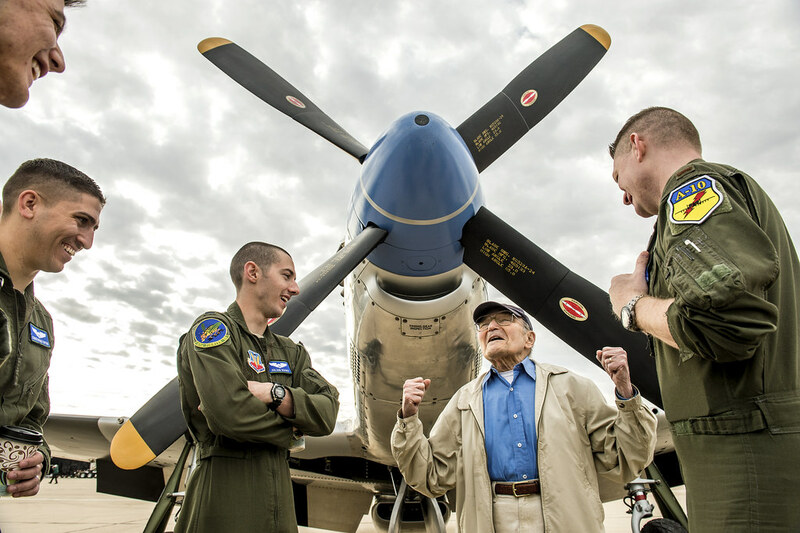 A prime example is one of the U.S. Air Force’s most iconic figures: a man known for his prowess in the aerial battlefield and his famously distinctive lip foliage, Big. Gen. Robin Olds. "Wolfpack" aviators of the 8th Tactical Fighter Wing carry their Commanding Officer, Colonel Robin Olds, following his return from his last combat mission over North Vietnam, on 23 September 1967. This mission was his hundredth "official" combat mission, but his actual combat mission total for his tour was 152. 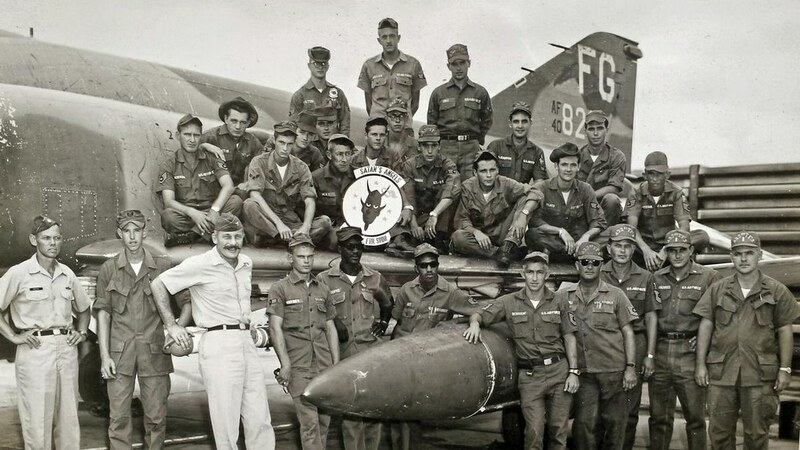 Olds led the 8th TFW Wolfpack from September 1966 through September 1967, as it amassed 24 MiG victories, the greatest aerial combat record of an F-4 Wing in the Vietnam war. Along with inspiring the Air Force tradition, Mustache March, Olds was known as a triple ace for shooting down 17 enemy aircraft during his career. 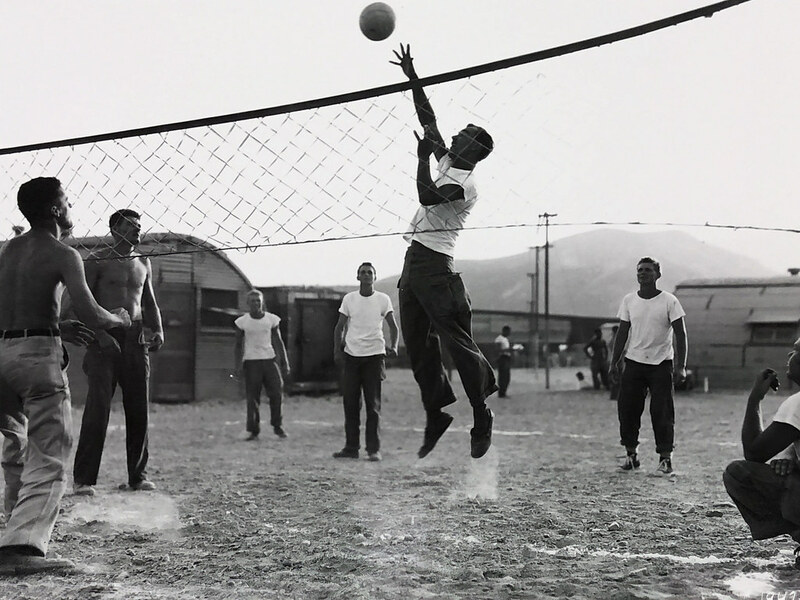 Along with the accolades he received as a skilled fighter pilot, Olds was known for his innovative leadership. In Vietnam, he led the 8th Tactical Fighter Wing to 24 Mikoyan-Gurevich MiG-15 jet aircraft kills – an unsurpassed total for that conflict. 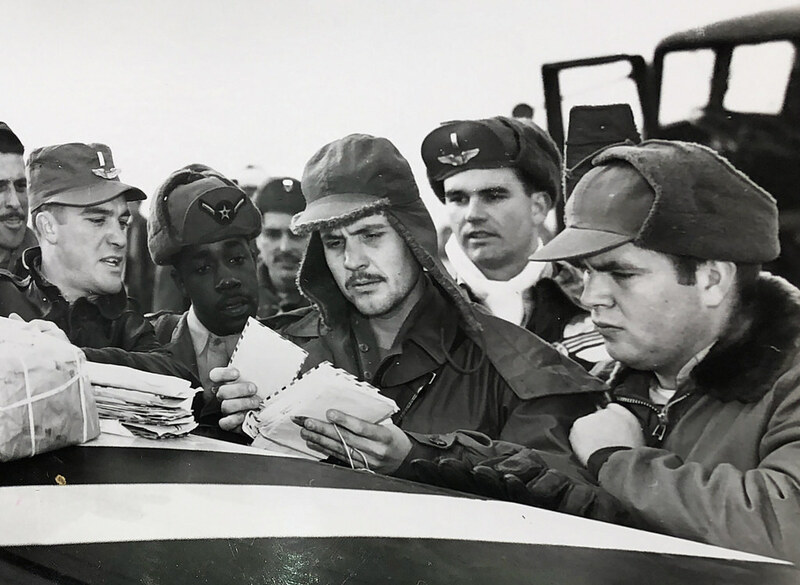 One of the most significant moments in his career was on Jan. 2, 1967, during Operation Bolo, where he, as a colonel, entrusted the planning of an experimental and high-stakes mission to a quartet of veteran junior officers and pilots in his unit. Operation Bolo was conceived in response to the North Vietnamese use of MiG-21s to successfully shoot down F-105 Thunderchief aircraft. Olds noticed that F-4 Phantoms and F-105 Thunderchiefs routes became predictable. Enemy intelligence analysts would listen in on radio transmissions and were able to recognize F-105 and F-4 call signs and flight patterns and used the information to target the more vulnerable F-105s. Olds charged his men to come up with a plan to trick the North Vietnamese into thinking the F-4s were the F-105s. The F-4s were then fitted with the jamming pods usually carried by F-105s so that their electronic signature would be the same and also used the same call signs and flew the same routes and pod formations as the F-105s. Needless to say, the operation was a success and lead to the most MiGs shot down during a single mission. 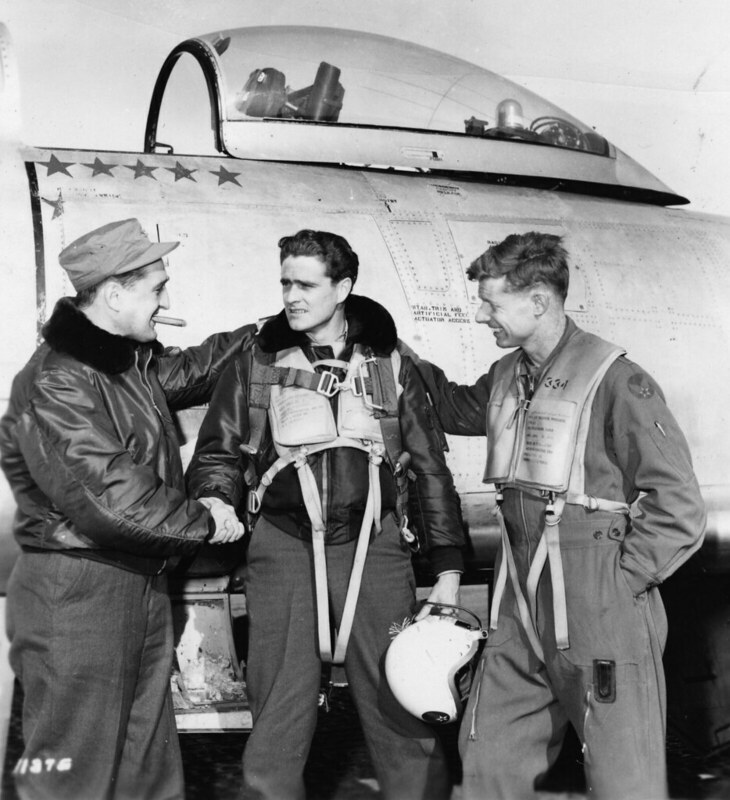 Francis S. Gabreski (left) congratulates another World War II and Korean War ace, Maj. William T. Whisner (center). 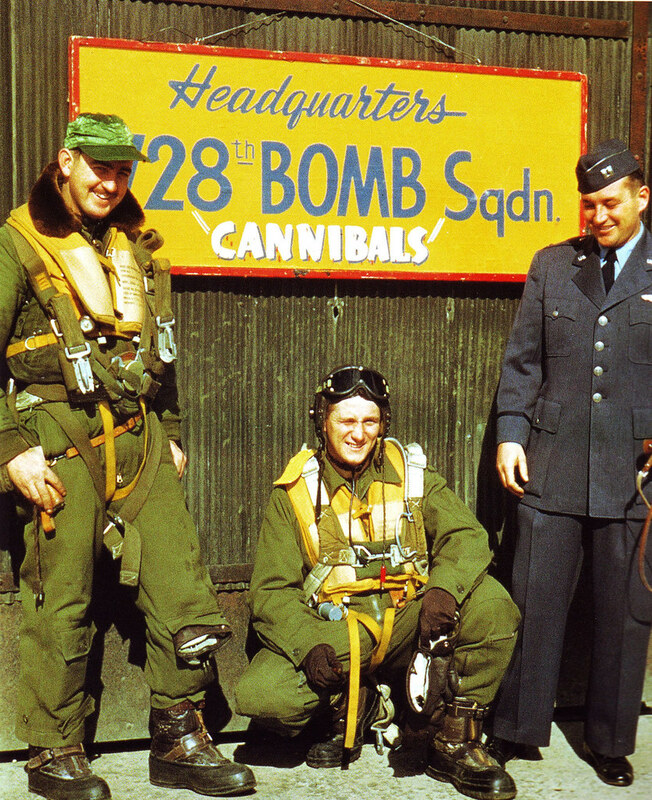 On the right is Lt. Col. George Jones, a MiG ace with 6.5 kills. 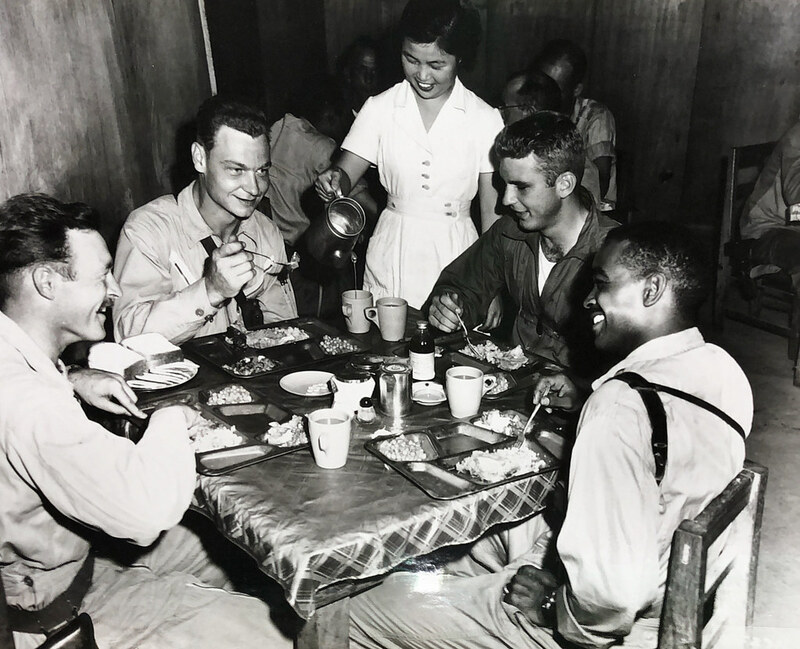 In a commentary commemorating Olds in March of 2018 written by Lt. Col. Bobby Schmitt, 16th Space Control Squadron commander, he said that Operation Bolo “showed innovation could work when the leader trusted and empowered his people to think of and implement new and better ways to do business.” He also referred to Olds as “an innovative leader” at a time when the Air Force was in dire need of innovation to face difficult missions where a lot of people’s lives were at stake. Just like Olds, Goldfein and Wilson ask Airmen to help come up with ideas to reinvigorate squadrons for the force to be ready for the 21st-century fight. 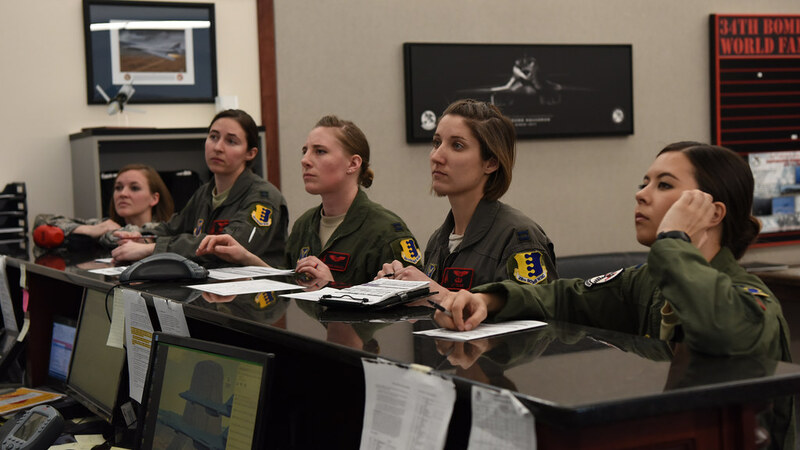 They have gone as far as reviewing all Air Force instructions and empowering commanders to maneuver and make decisions as well as encourage wing commanders to let squadron commanders make important decisions. During an Air Force update in September 2017, where Goldfein talked about creating healthy squadrons who excel in multi-domain warfare and ready to lead the joint force, he concluded by saying, “It’s the secretary and my job to release the brilliance found throughout the Airmen in our Air Force,” a sentiment that echoes the voices of great Air Force leaders of the past, the present and the future. Capt. 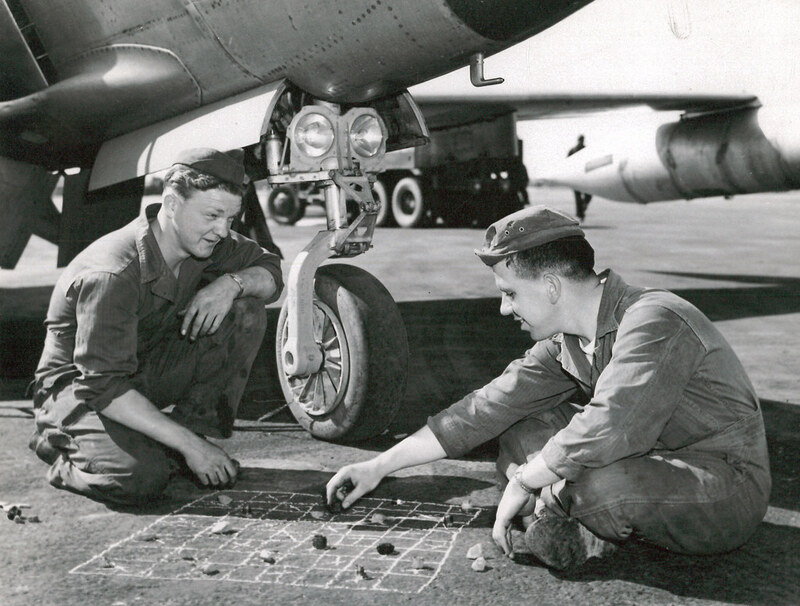 Lacey Koelling, the 34th Aircraft Maintenance Unit officer in charge, and 34th Bomb Squadron members Capt. 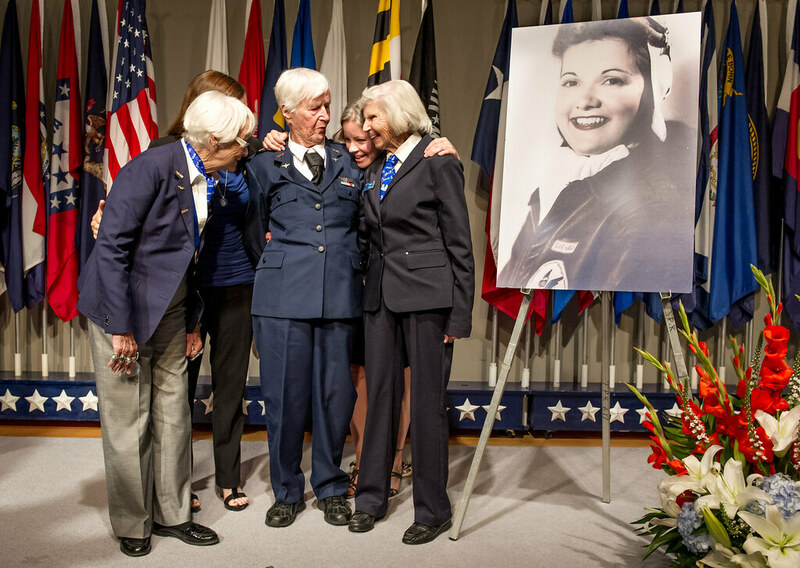 Lillian Pryor, a B-1 pilot; Capt. Danielle Zidack, a weapon systems officer; Capt. 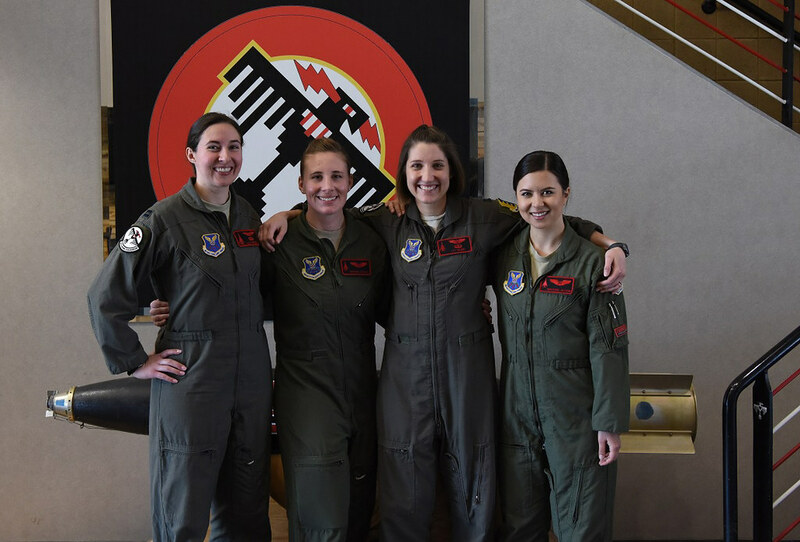 Lauren Olme, a B-1 pilot; and 1st Lt. Kimberly Auton, a weapon systems officer, conduct a preflight briefing prior to an all-female flight out of Ellsworth Air Force Base, S.D., March 21, 2018. The flight was in honor of WomenÕs History Month and consisted of routine training in the local area.  Archived in History, People, Uncategorized and tagged family, heraldry, squadrons. Bookmark the permalink.